In 1963, Stan Freeman and his wife Sharon took a ride up I-95. He was completing 2 years as a captain in the US Air Force dental service. At lunchtime, they took Exit 18 to find a place to eat. The Clam Box — at the end of the Sherwood Island Connector — seemed welcoming. It was a beautiful spring day, so after lunch they explored the town. A sign outside a new Imperial Avenue office building said, “Dental Offices for Rent.” Freeman — who was ready to open a solo practice — was intrigued. 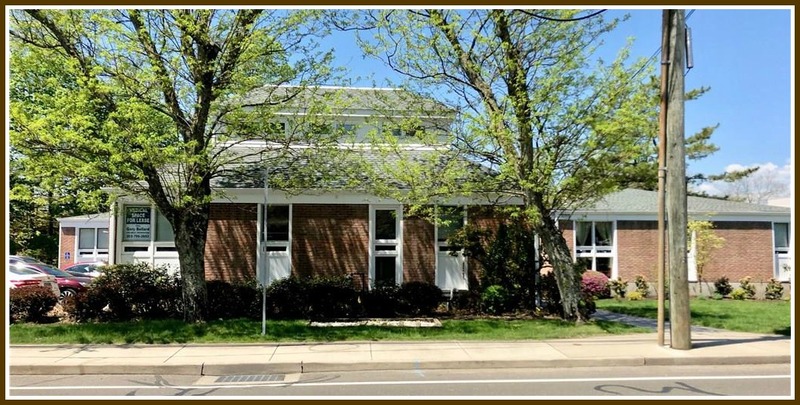 The office complex that helped convince Dr. Stanley Freeman to move to Westport. He and his wife had strong ties to their native Bronx. But they kept coming back to Westport. The owners of the new building — orthodontist Arthur Thomas and general dentist Norman Feitelson — offered to help Freeman design his own office. His practice thrived. He added dentists — Brian Duchan in 1977, his son Adam Freeman in 1992, then Hannah Ahn and, most recently, Kimberly Farrell. He moved to 329 Riverside Avenue. He stayed on top of all the advances in dentistry: the latest equipment, composite fillings, new techniques. Finally, 55 years later — long after both the Clam Box and its successors, including Bertucci’s, have closed — Dr. Stan Freeman is retiring. After December, he’ll no longer see patients. But he will continue to work with the Connecticut Dental Association. He’ll still teach at Touro College of Dental Medicine, where — like Columbia University School of Dental Medicine before it — he earned the rank of full professor. He’ll add to his published works too, which now number over 25 original papers, in international journals. Freeman says he’s enjoyed every day of his 55 years in Westport. But his route to dentistry was almost random. As a student at NYU’s Bronx campus, he had to pick a major. On a whim, he attended a meeting of the Pre-Dental Society. He earned his medical degree at McGill University. Then came the Air Force, I-95 — and the rest is history. Freeman has watched Westport evolve, from a “small town with mom-and-pop stores” to what it is today. But it’s still relatively small, and it has always been filled with “great people,” he says. He has watched young patients grow up, get married, and bring their own children to his office. He built his practice by getting to know all his patients. Freeman served 12 years on the Conservation Commission — 8 as chair — and chaired the Zoning Board of Appeals too. He was also a member of the Democratic Town Committee executive committee, attending 3 state conventions. 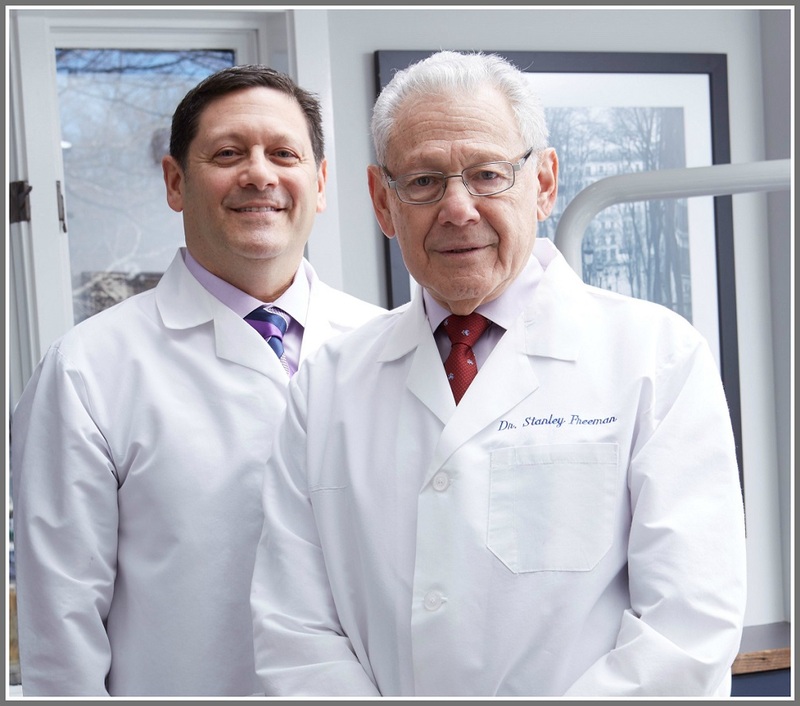 Dr. Adam Freeman (left) joined his father Stan’s dental practice. Freeman is not going anywhere. He and Sharon raised 4 children here — including Adam, now president of the practice — and there’s no reason to leave. 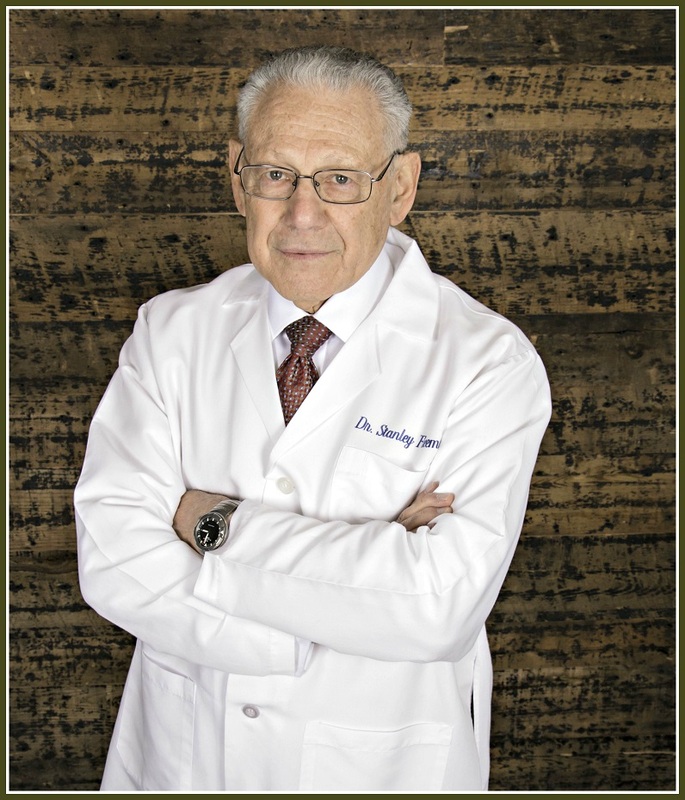 Dr. Stan Freeman looks forward to November 7 (5:30 to 8:30 p.m., 329 Riverside Avenue), when his entire office celebrates his long career. The tens of thousands of patients he’s cared for over 55 years are invited too. Just call 203-227-3709 to RSVP. This entry was posted in Local business, People and tagged Dr. Adam Freeman, Dr. Stanley Freeman, Westport Dental Associates. Bookmark the permalink. I still have a couple of Dr. Feitelson’s fillings in this 70-yr old mouth. He took such great care of my family’s teeth. He came to Westport right after WWII. Best wishes to Dr. Freeman. Me too Sally. Norm was a mentor aand got me started in my 51 year career as an amateur radio operator. I suspect he did the same for Dr Freeman. Congrats! remember your friendship. My best wishes always. and several members of my family have beautiful smiles because of Dr. Pommier’s work. Many thanks to both of these wonderful Dentists and their families. Good story. Does anyone know what happened to general dentist, Dr. Richards on the Post Rd? That’s who we went to and his work has lasted many years in my mouth as well. Just wondering if anyone remembers him. Small office on Post Road heading towards Fairfield.